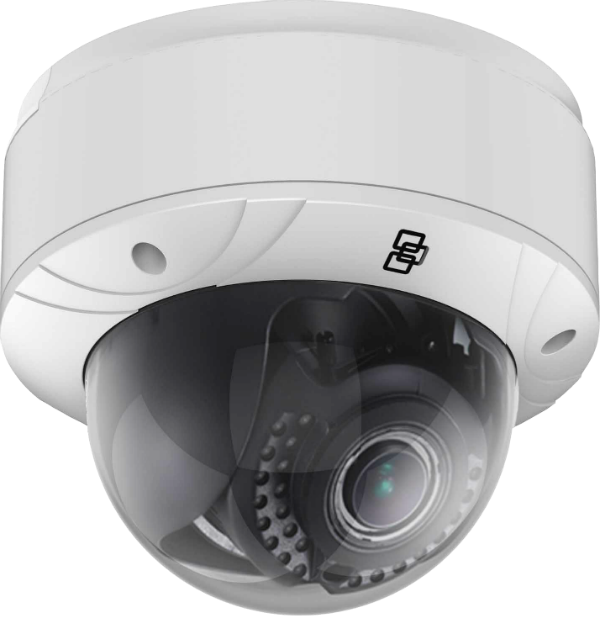 Commercial Security Products and Services | A-TEC Security SystemsA-TEC Security Systems | Personalized Security. Personable Cost. protect facilities, personnel, and assets. 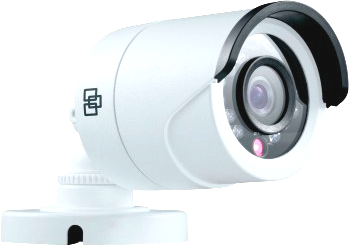 Packaged security systems for alarm and video surveillance. and theft deterrence for your premises. 24/7 monitoring, and detailed reporting. premise access control equipment, and more. A-TEC Security is dedicated to providing Kansas City homes and businesses with custom security solutions and 24/7 monitoring. A-TEC Commercial security systems can help your business protect facilities, personnel, and assets from both internal and external losses.